Do you remember a time when gold and silver were the two main metallics of note? We don't either. It feels like rose gold has always been part of our beauty lexicon, but really it's only spiked in popularity over the past few years. It's the perfect festive shade because it toes the line between being neutral and over-the-top, and it's ultra-flattering on every skin tone. Arguably the easiest way to wear the hue is in the form of nail polish. A few swipes of the warm metallic can instantly upgrade your look, and because it's so close to a neutral, it goes with everything. Plus, it's really, really pretty. 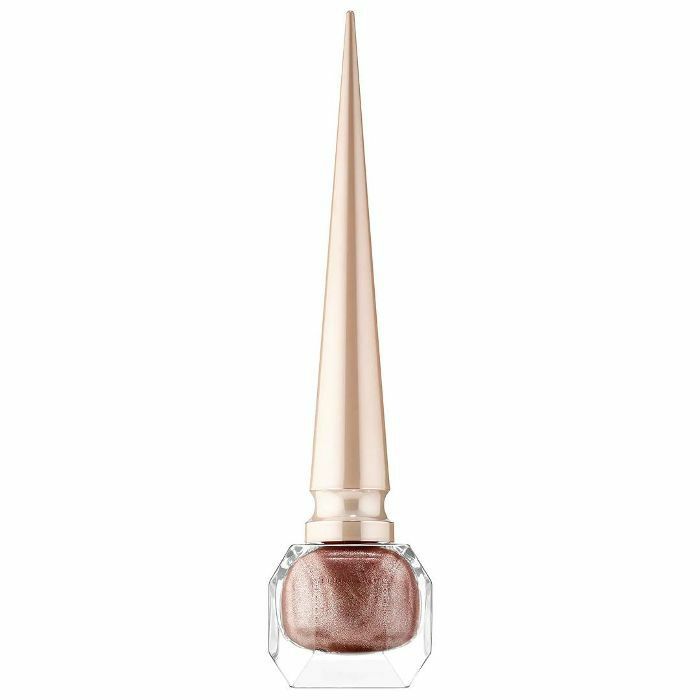 Here, we rounded up our favorite rose-gold nail polishes. 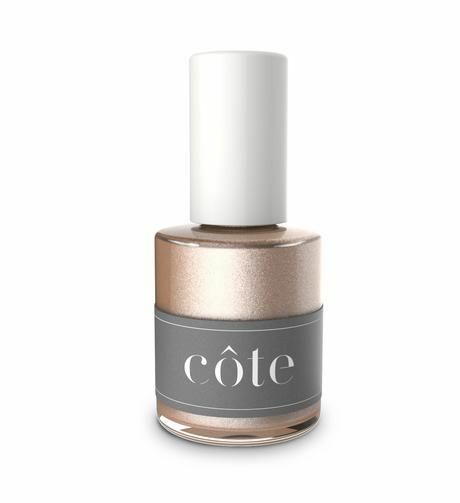 This new shade from Smith & Cult is definitely on the pizzazz end of the rose-gold spectrum. 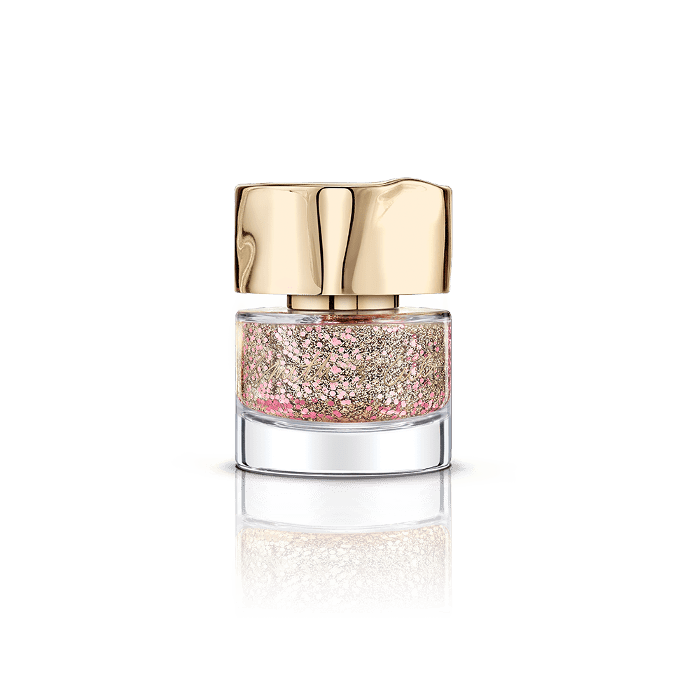 It's a blend of light pink and platinum gold glitter that's basically KiraKira bait (and we mean that as a compliment). 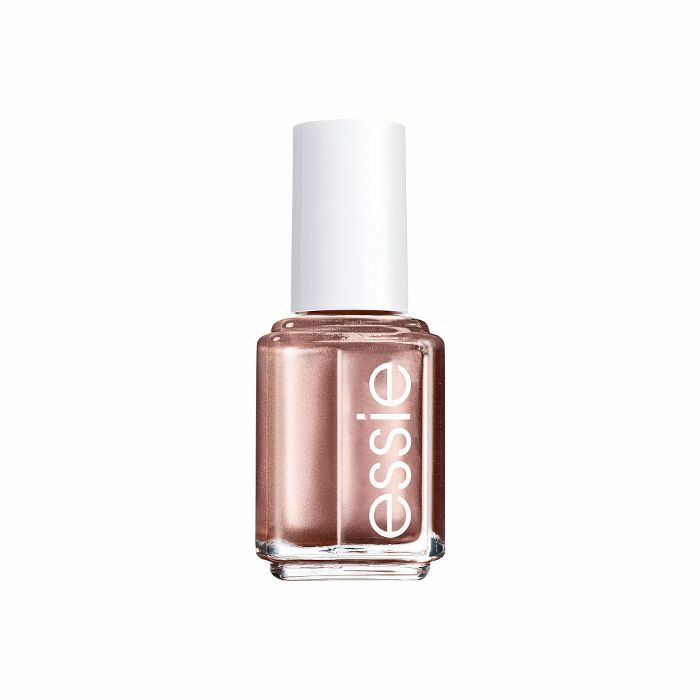 This rose-gold nail polish has copper undertones and manages to be at once festive and subdued. This nail polish helps condition nails with a blend of argan oil and vitamins. Plus, the application is easy (no bubbles! ), and it doesn't need a basecoat or topcoat. If you're looking to splurge on your nail polish, this shade from Christian Louboutin really can't be beat. It's über-glossy and -pigmented, with just the right amount of metallic for any occasion. Also, shout-out to the packaging, which is to die for. This polish is infused with a keratin complex and growth treatment to strengthen nails. The rosy-gold color is perfect for those times when a neutral won't quite cut it, but you're not in the mood for something super bold. 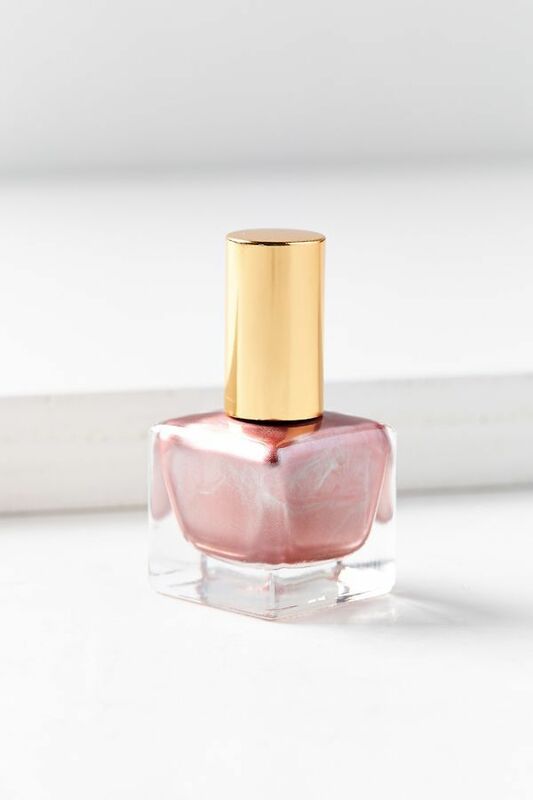 We can always count on OPI to deliver gorgeous nail polish shades at an affordable price (and with clever names), and this metallic rose is no exception. 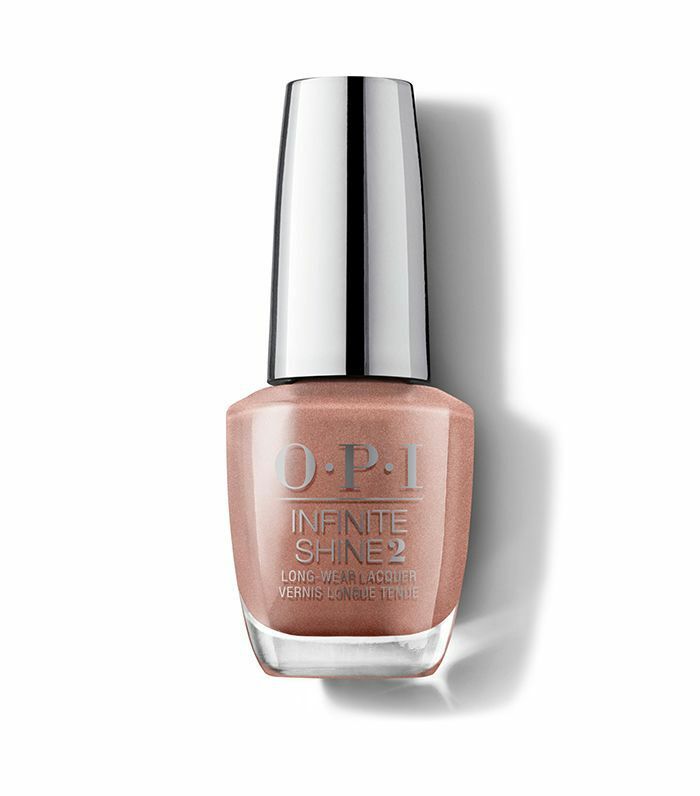 This shimmery shade is pretty and free of the major toxins found in traditional nail polish. This pinky-copper polish will bring a festive look to your nails without breaking your budget. Leave it to jewelry designer Kendra Scott to come up with the perfect shade of rose-gold nail polish. The five-free formula is also not tested on animals. Next up, the best gel nail polishes, according to the internet.